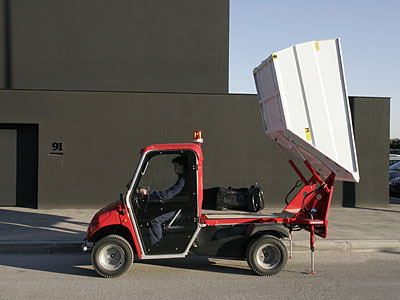 Bin lift system for separate collection of waste. 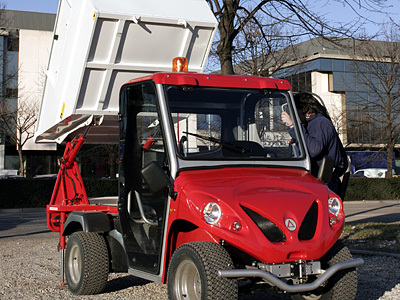 Description: Bin lift system for waste collection body used for separate collection of waste. 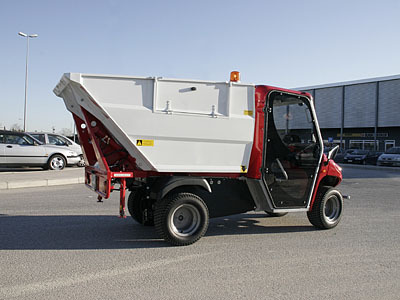 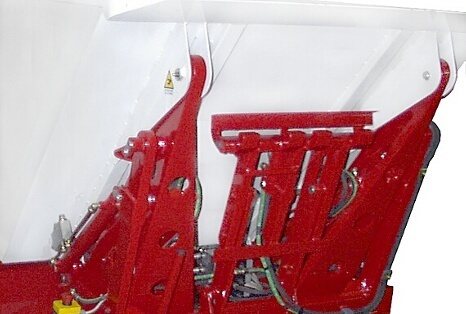 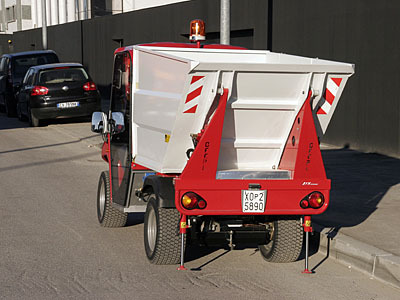 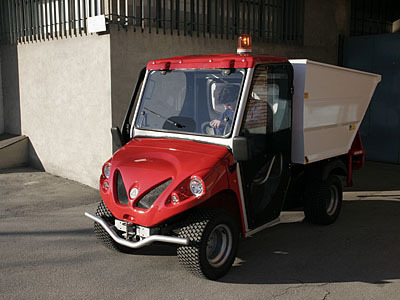 This accessory can only be fitted on the ATX200E AR (a light waste collection vehicle with bin lift system) and usually it is used for waste collection inside historic centers.